BC Rail provides comfortable passenger transportation from North Vancouver to Prince George aboard the Cariboo Prospector train on a fleet of self-propelled, air-conditioned Budd cars. 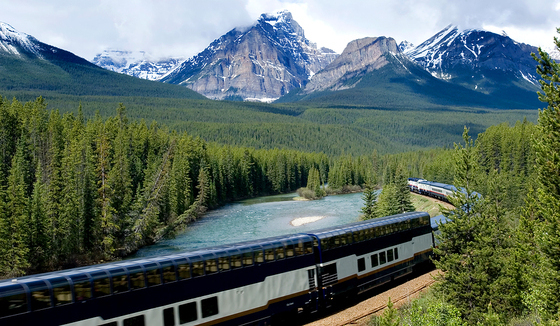 An additional summer train, the Whistler Explorer between Whistler and Kelly Lake is used extensively by tour groups from overseas and the United States. BC Rail also operates the popular Royal Hudson steam train excursion from North Vancouver to Squamish between June and September.